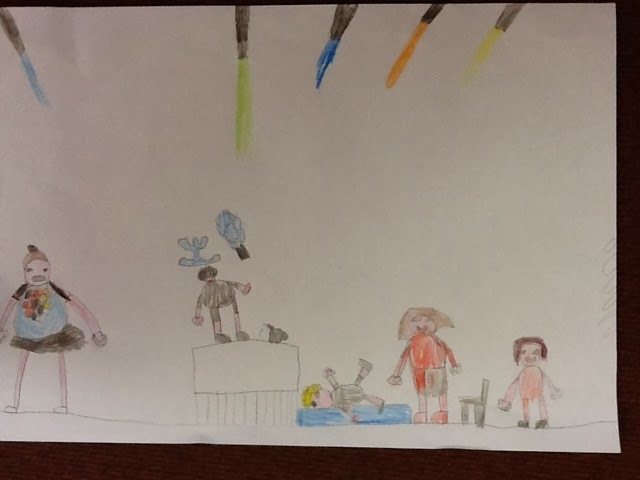 Hogsthorpe Primary Academy Blog: Matilda Art! scene is when a newt jumped into Trunchbull's knickers. It was hilarious.